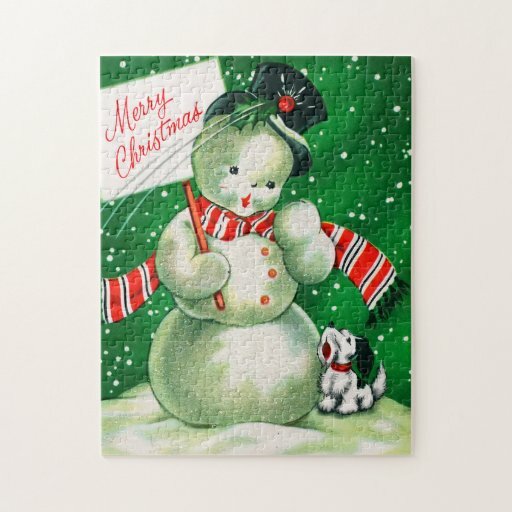 When all that snowis on the ground and keeps on coming, assembling snowman jigsaw puzzles is a fun way to enjoy the beauty of the snow. 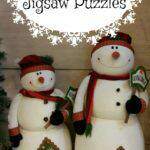 So pass the me the snowman throw blankets and let’s do some snowman jigsaw puzzles! 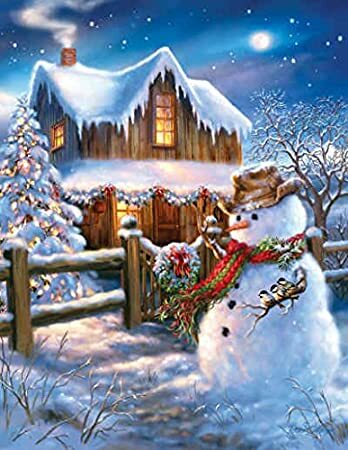 Where I live in South Texas, it only snows once in a blue moon. 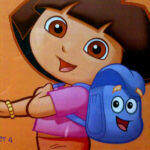 Last time was about 15 years ago I think. 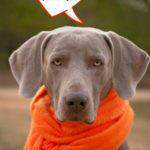 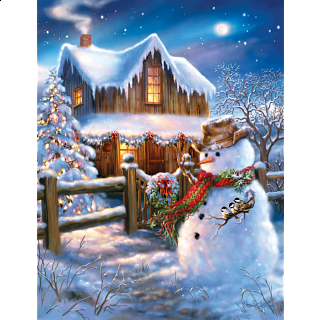 Winters here are really mild. 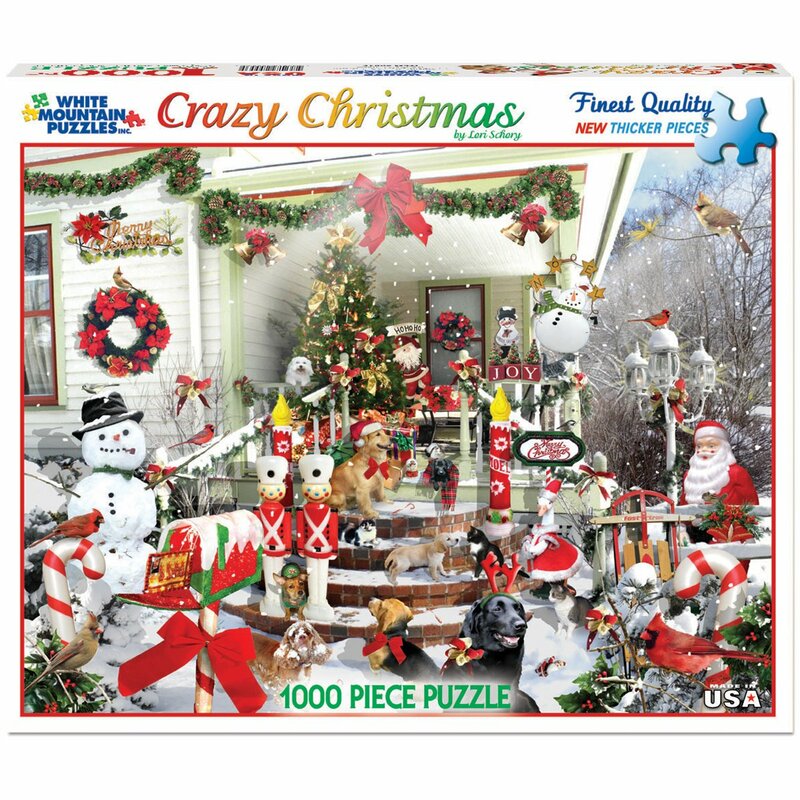 So the only way I can enjoy snow and snowmen is to work a Winter puzzle and watch Christmas In Connecticut! 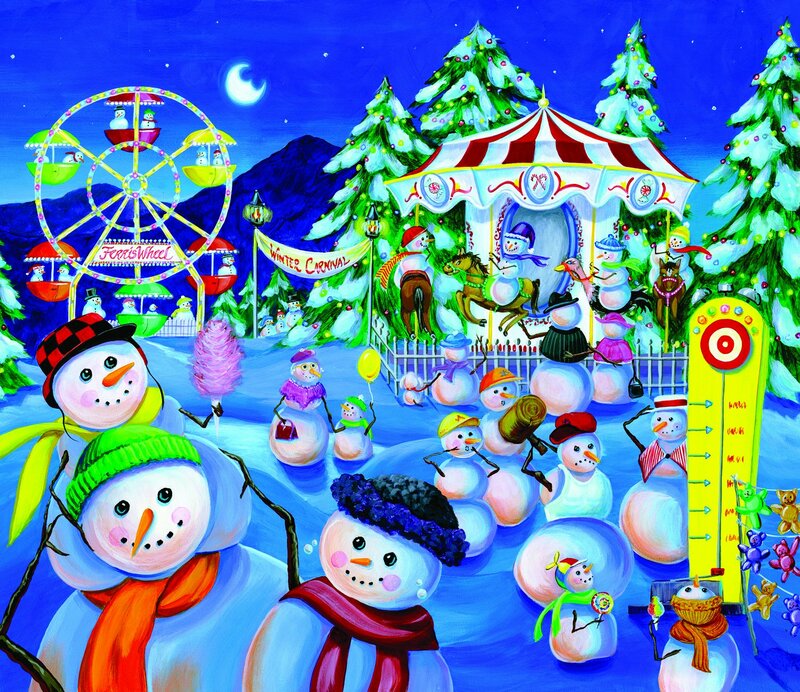 This is where you will find the best Snowman Jigsaw Puzzles filled with the delightful images of the little guys. 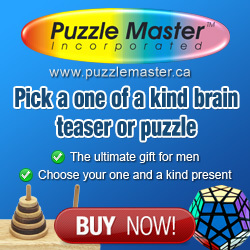 The puzzles come in a variety of shapes and sizes in wood and even recycled sustainable materials. 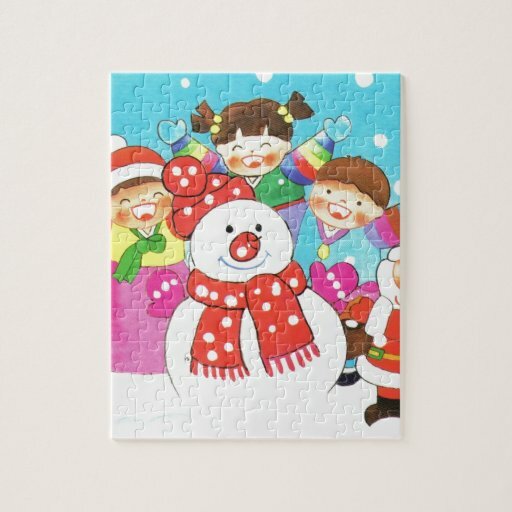 Enjoy the snowman theme in several jigsaw puzzle skill levels suited for the whole family. 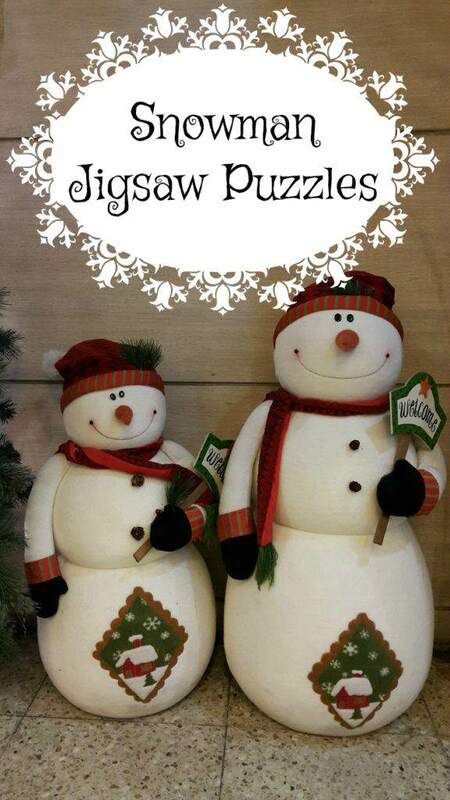 Shop through these best selling snowman jigsaw puzzles to find the snowman you like the most. 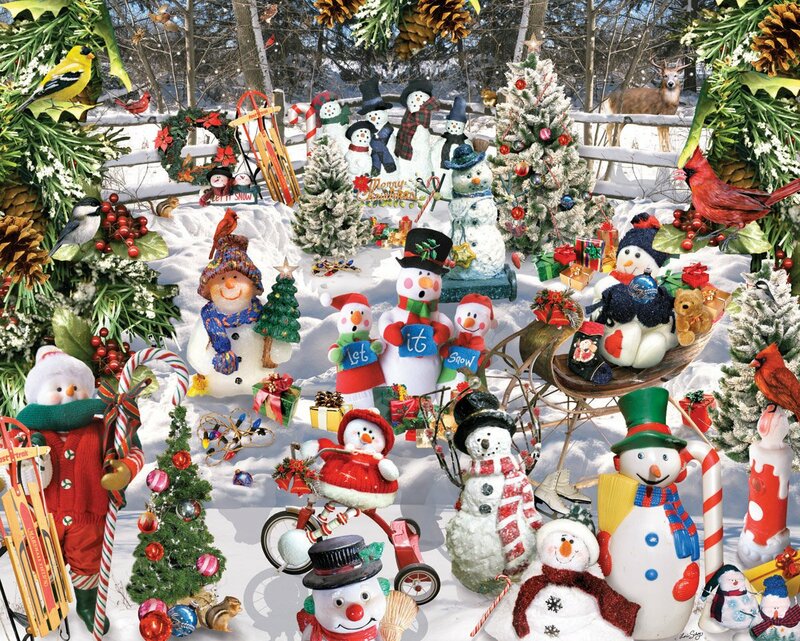 From vintage to modern they each bring a delight all their own to the season. 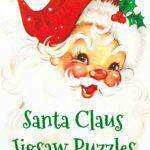 These puzzles are the gift that will keep giving enjoyment and making life long memories. 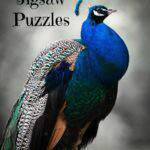 There’s an awesome variety of jigsaw puzzles on Amazon. 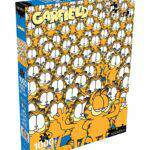 I love to get lost browsing through them and planning which ones I’ll get next. 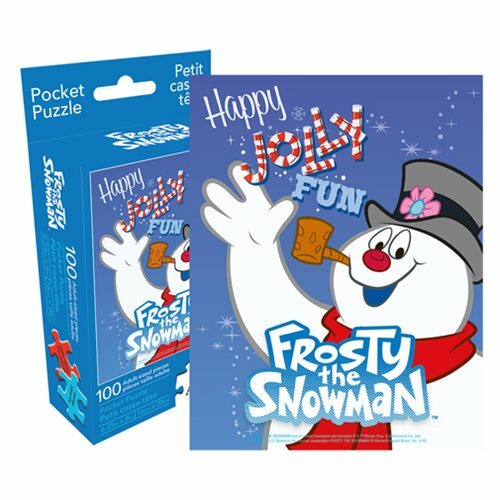 The snowman puzzle selection is amazing! 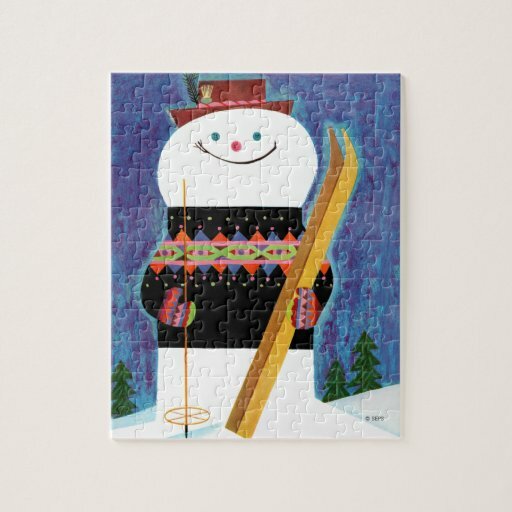 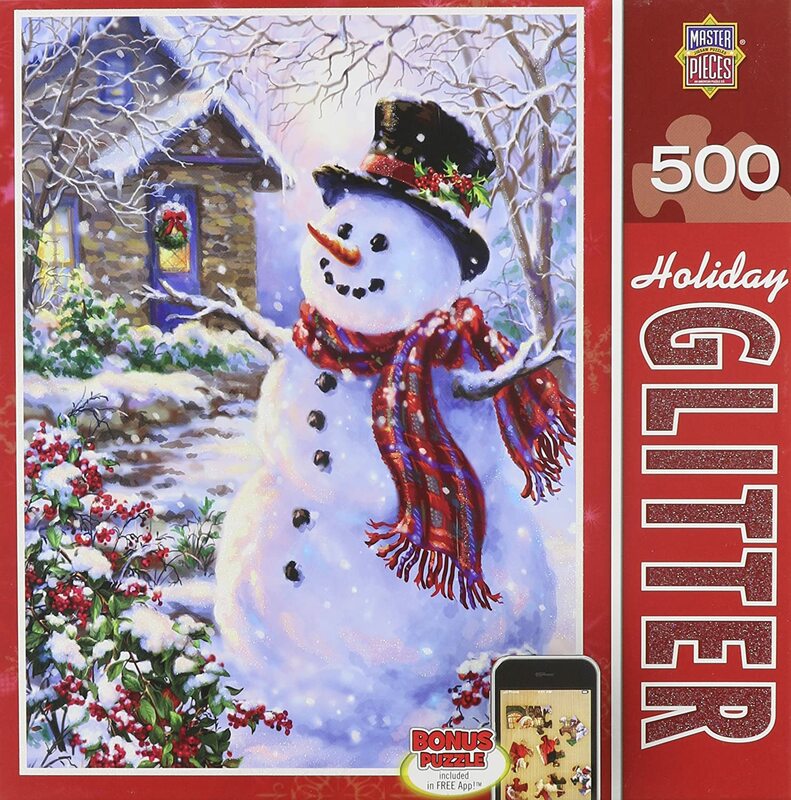 The creative artists at Zazzle have designed some adorable snowman jigsaw puzzles. 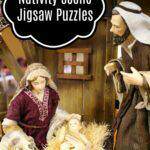 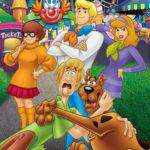 You are going to have so much fun putting these puzzles together! 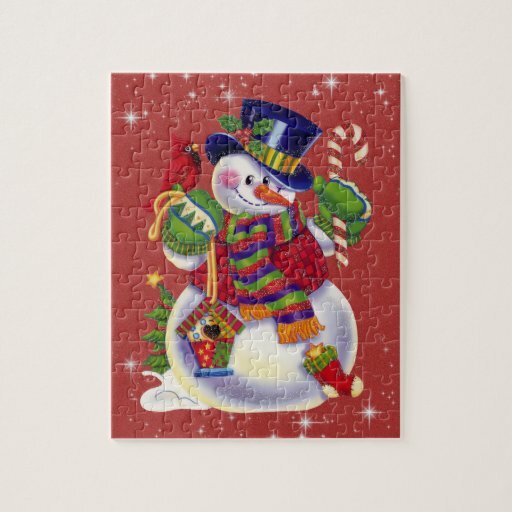 Give a snowman puzzle as a gift to the kids and adults in your life, too. 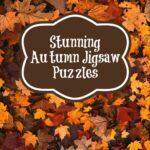 Just about everybody loves working puzzles, and they especially love seeing the end result of hard work! 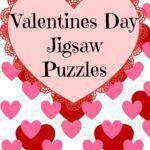 These cute puzzles are easy enough for kids to enjoy. 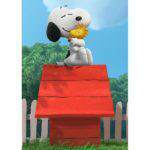 Seniors may enjoy the easy to pick up sized pieces. 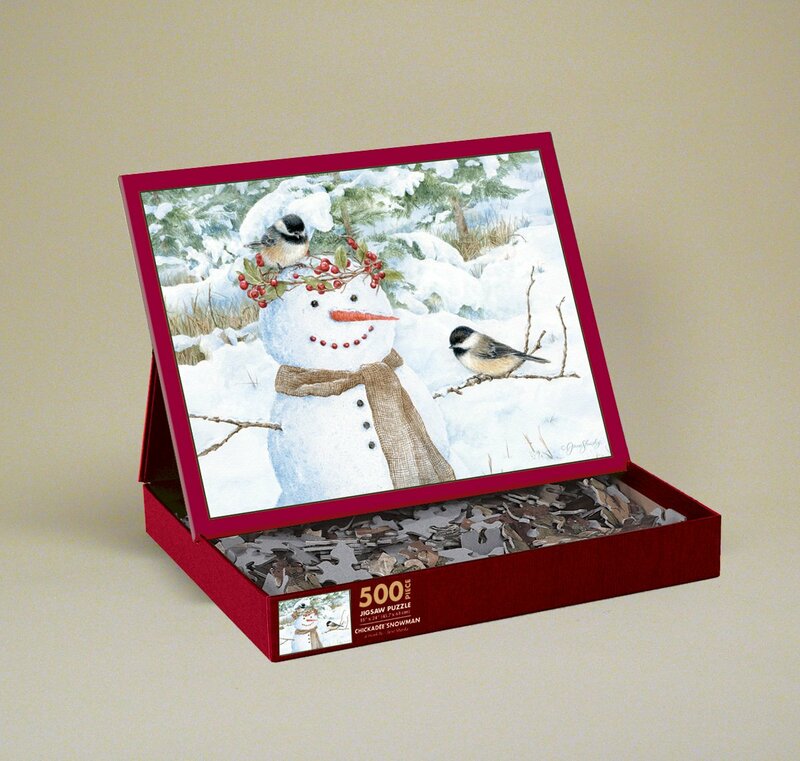 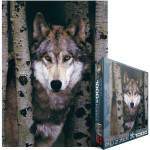 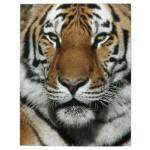 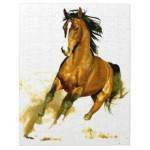 The puzzles at Zazzle are available in 8 x 10 (110 pieces) or 11 x 14 sizes (252 pieces).